A leading Italian Restaurant in Phuket, Vero – The Italian Trattoria and Wine Bar offers an array of speciality dishes providing a unique culinary journey through various provinces of Italy. This stylish Italian restaurant in Phuket offers a superb destination for authentic Italian food and pleasant atmosphere in the most dramatic of settings. Vero features both indoor and outdoor dining options with romantic lighting, elegant decorations, setting an unique tone to celebrate one of the world’s favourite cuisines. Each delicious Italian dish served at Vero is unique unto itself, with characteristics and flavors that are rooted in the traditional but with fresh new twists. 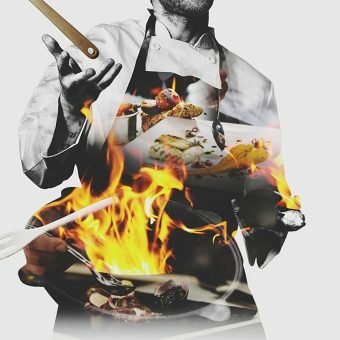 The restaurant’s unique fixture, show kitchens, creates a highly unique dining experience. In the exclusive, naturally stylish settings, authentic regional Italian recipes and flawless service complement the breathtaking views perfectly, making Vero one of the best Italian restaurants in Phuket. Offering guests a selection of perfect oven-baked pizzas, to secret pasta recipes handed down from generation to generation or traditional Italian salads and main course. Enjoy the breathtaking setting and embrace the Italian tradition of taking one’s time to enjoy good food, wine and conversation. A dinner at Vero is an unforgettable memory at Pullman Phuket Arcadia Naithon Beach. An evening at this Italian Restaurant in Phuket begins with a glorious sunset, expertly mixed cocktails and delicious food. 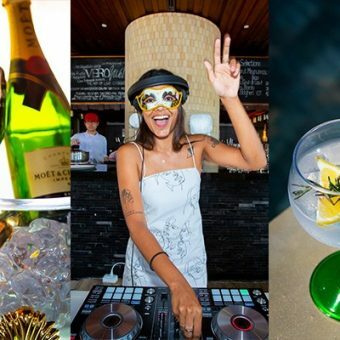 Enjoy live music complementing the relaxed mood, while sipping signature martinis, beers and wines from an extensive list offered till midnight. The world-class service and unparalleled views of the ocean and sunset skies make Vero a delicious backdrop for any occasion. 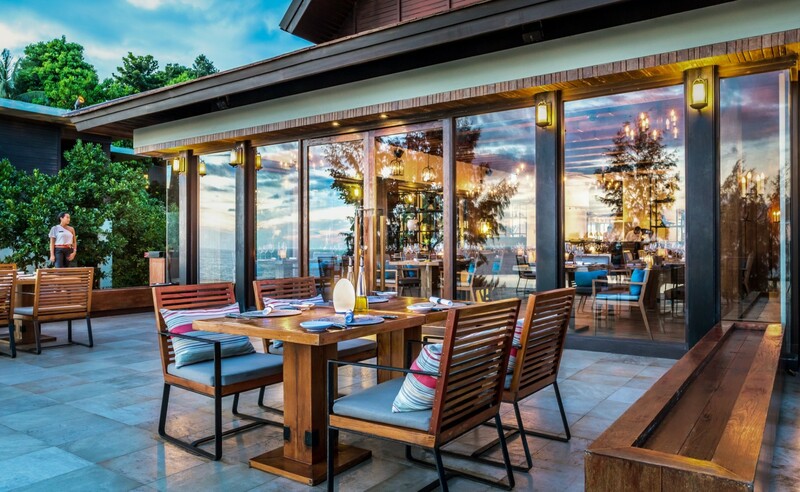 Be sure to book a table at this renowned Italian Restaurant in Phuket and savour the experience of fine Italian Cuisine whilst overlooking the crystal water of the Andaman Sea.